What women doesn’t like a new pair of boots? 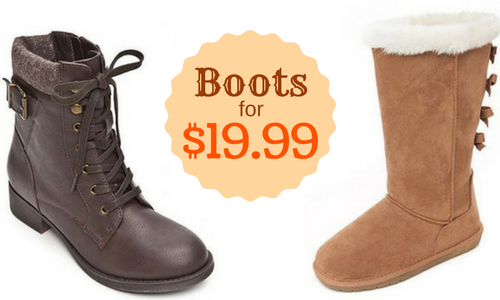 Right now, you can get up to 77% off boots with this Belk Sale. These would make great Christmas gifts too. Note: this offer is for Rampage brand boots only. 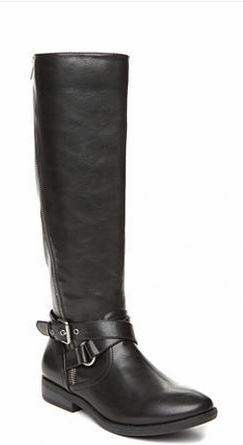 But they have tons of style from tall riding boots, short boots, cowgirl boots, combat boots and more! Shipping is free with $49+ orders.